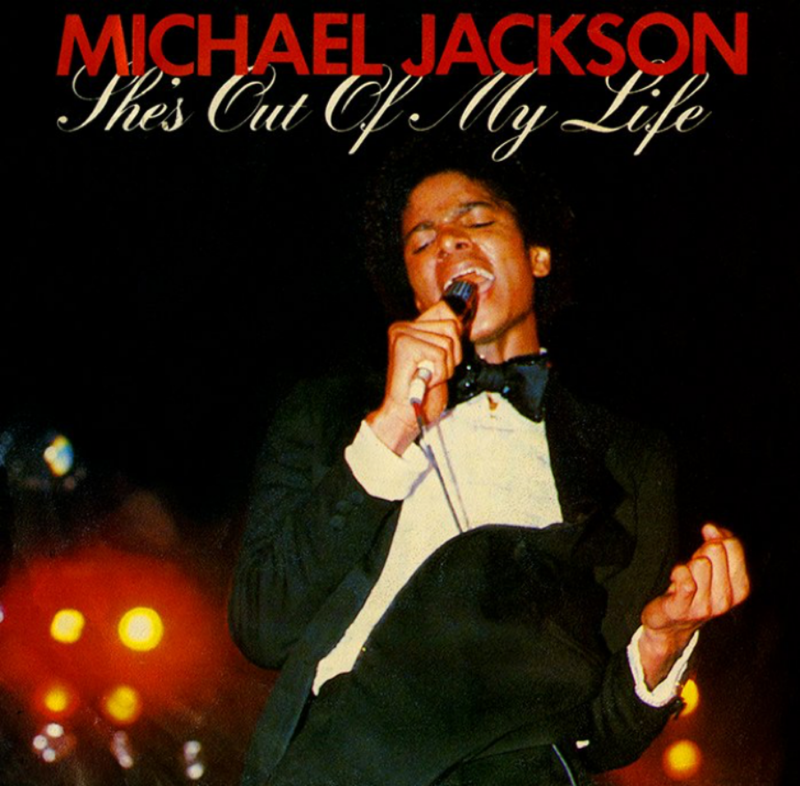 Today in 1980, “She’s Out Of My Life” was released as a single. 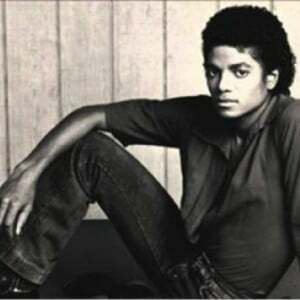 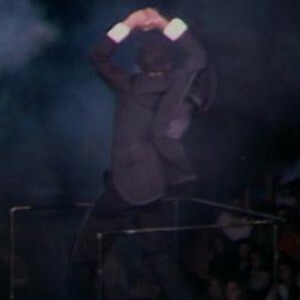 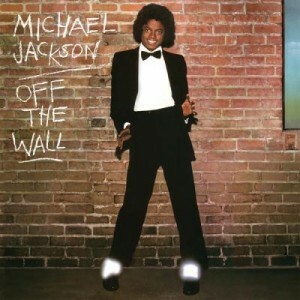 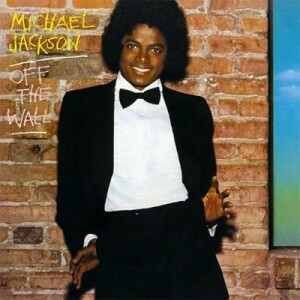 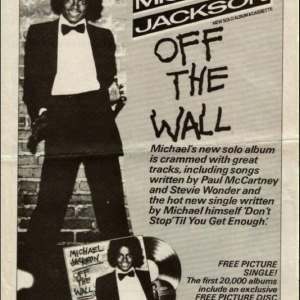 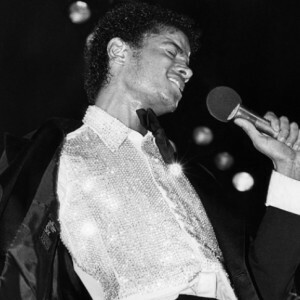 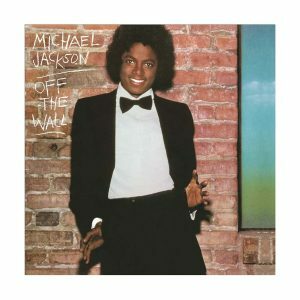 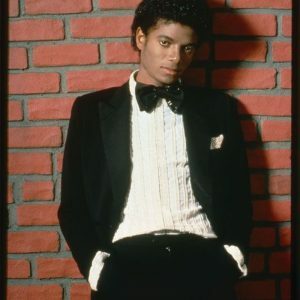 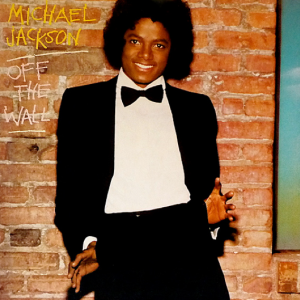 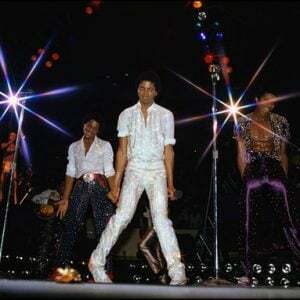 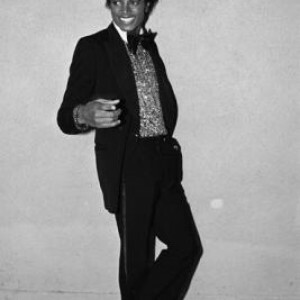 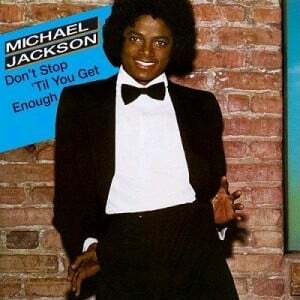 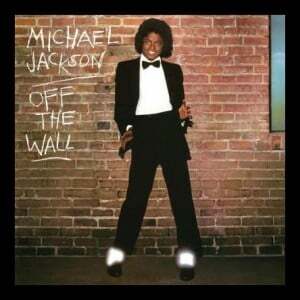 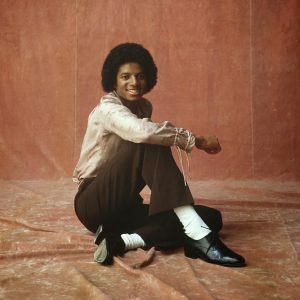 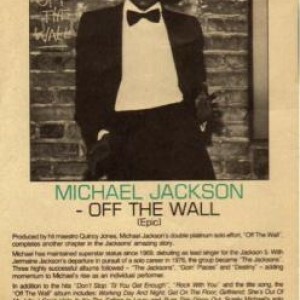 The song was the 4th top ten single from Off The Wall. 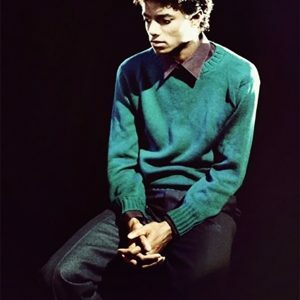 Reportedly, Michael can be heard crying after every take – so it was left on the record.